B.R. 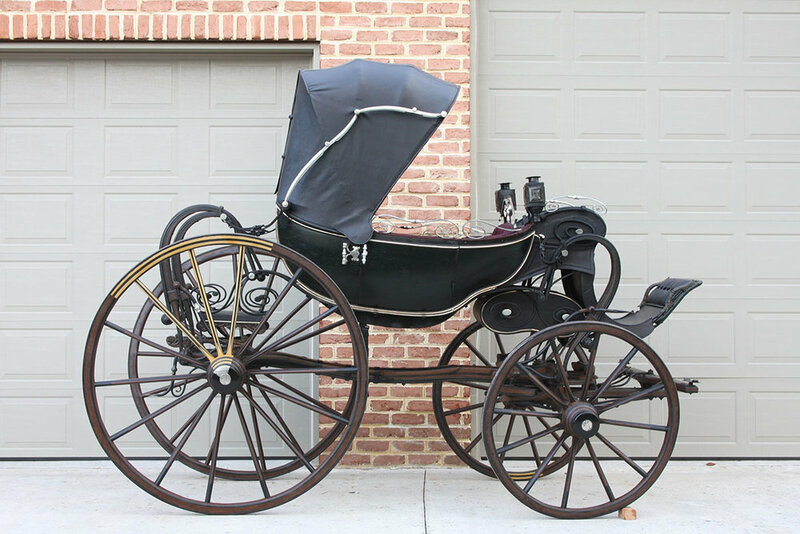 Howard has extensive experience with carriage conservation, stagecoach restoration, and antique automobile restoration. 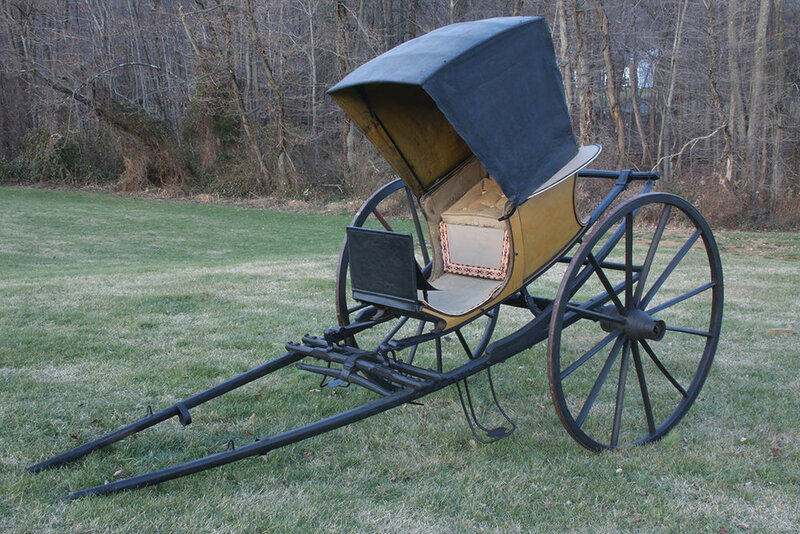 Our experienced conservation staff are the experts in carriage conservation. 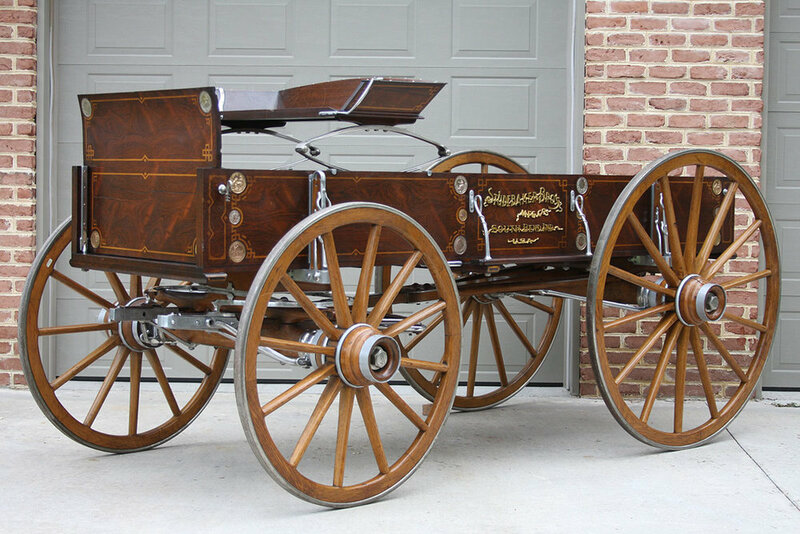 Our chariot and stagecoach restoration is extensive for vehicle museums, cultural heritage museums, and historical societies. We have experience working with fire fighter museums for firehose carts and firehose carriage conservation. Many of these items can include textile cushions or drapery, of which we have expert textile conservators with many years experience. 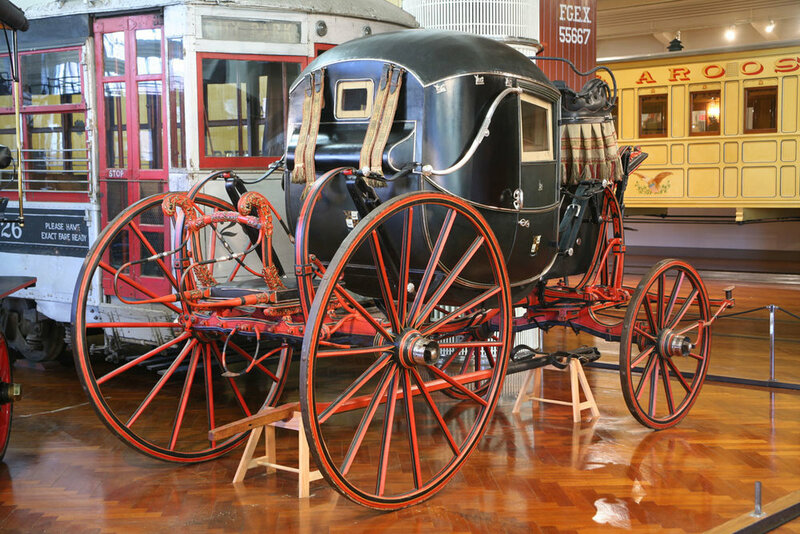 Often carriages and stagecoaches have layers of paint covering the original paint designs. Typically we are able to remove the outer layers of paint to reveal the original paint. We can in-paint the design to bring it to its best appearance. 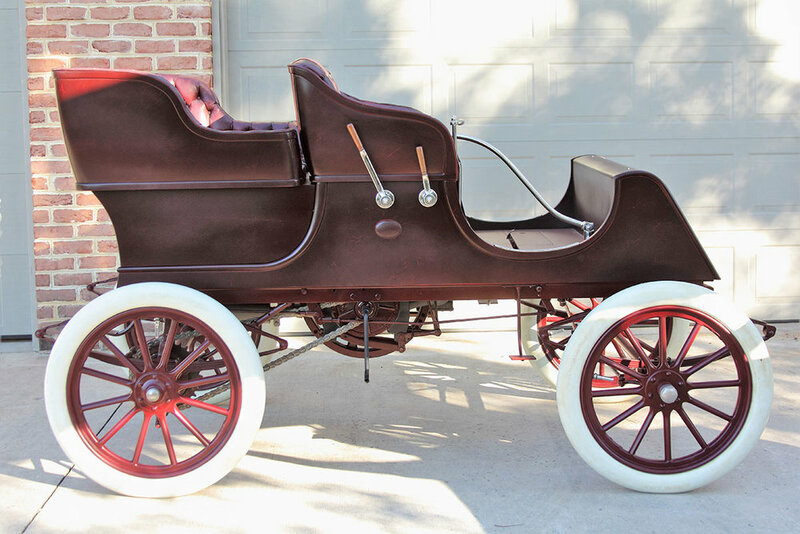 Our portfolio also includes some notable motor vehicles including the Packard No1 and Detroit Electric. 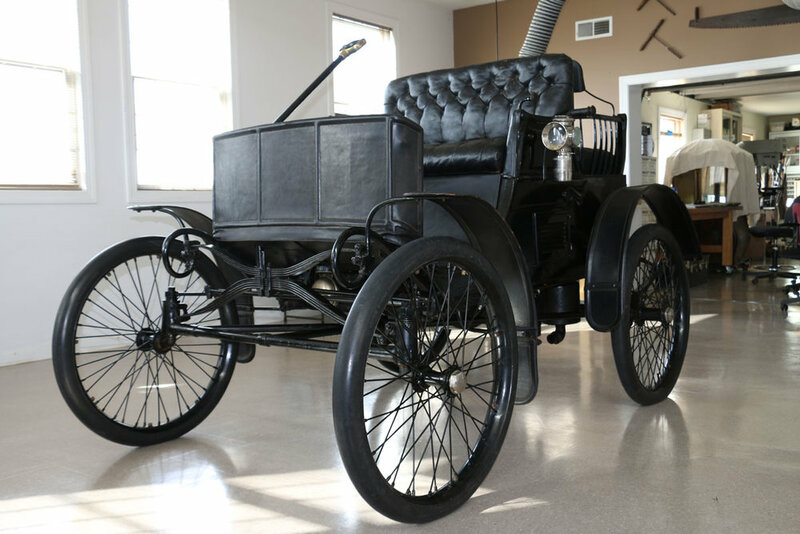 We can prep vehicles for museum display by making any necessary repairs, replacements, cleaning and draining of fluids. 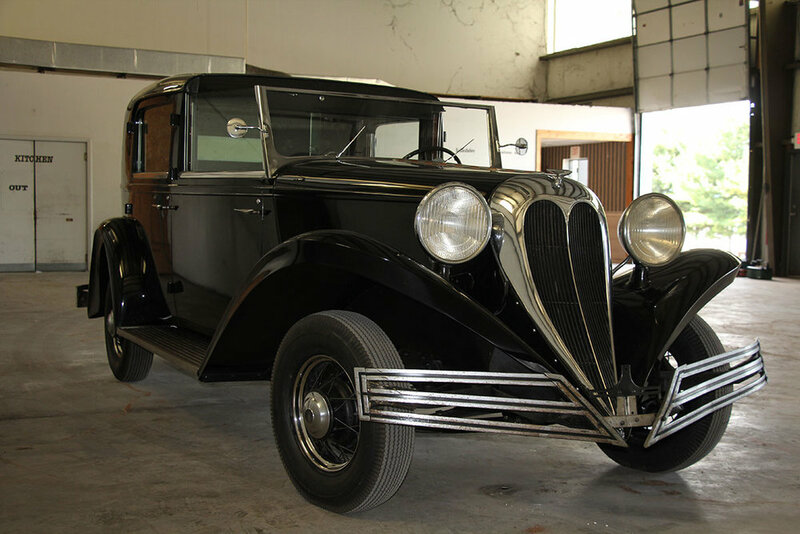 We’ve worked with many nationally known vehicle museums and can offer references upon request. 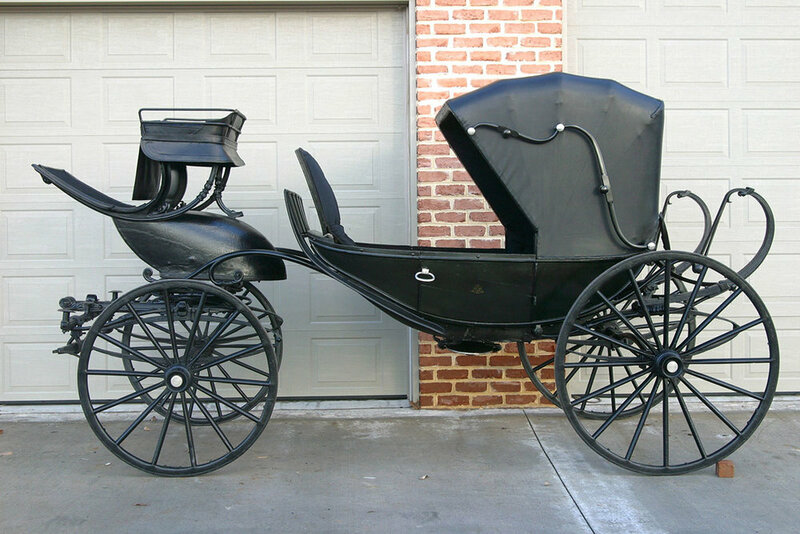 Tell us about your vehicle or carriage and we can get in contact with you to schedule an assessment or appropriate next step.